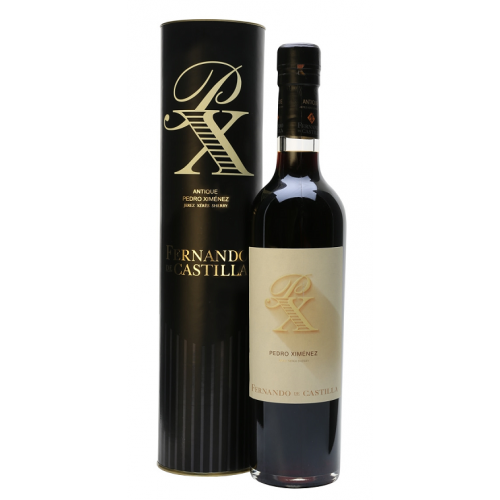 This Sherry contains all the drama and intensity you would expect from a 20 year old plus. There is coffee, liquorice, sweet tobacco, prunes, figs, raisins, tea and a dozen other fleeting scents with a surprising lightness and delicacy. 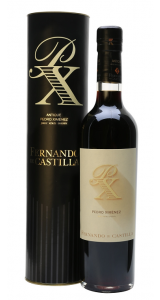 An incredible, seductive, luscious and wonderful to drink sherry.